For over 35 years, the Sunridge Alpine Ski Team has been developing Alpine Racing Skills for athletes aged 4 - 18 through a comprehensive program that encourages all racers to meet their potential in a fun competitive atmosphere.​ Develop a lifelong passion for alpine skiing and join us this winter for alpine racing and skier cross course training. 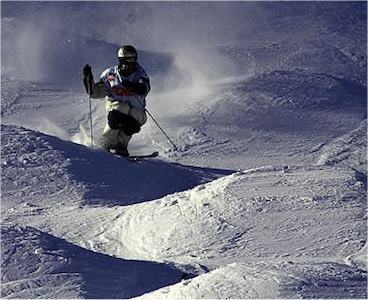 The Edmonton Freestyle Ski Club offers a variety of programs in freestyle skiing including jumps, moguls, and slope style. The primary goal of the club is to provide positive and professional coaching for every athlete's level, while maintaining an upbeat and safe atmosphere. ESC Alpine is a club that prides itself in welcoming all comers of any skill level in pursuit of this. Where your child goes from there is up to them but we offer avenues for all levels of intensity and performance as they progress. 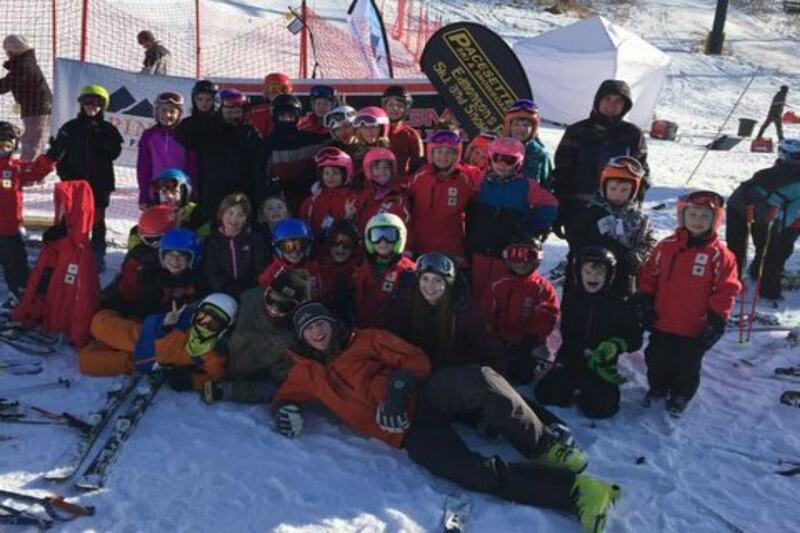 The ultimate goal is to create great technical skiers who can enjoy the sport for the rest of their lives.